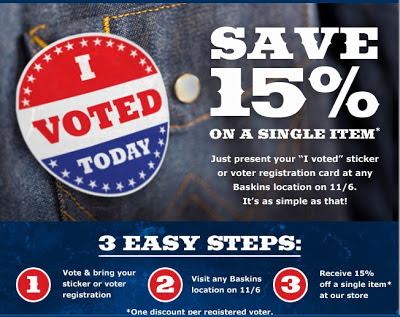 The Marci Factor: 15% Discount at Baskins Western Wear for Voting...and a giveaway! I've fixed it...Thank You for letting me know! I like the ladies black Araits (SP?) what a great prize!! 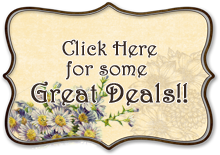 I love the corral ladies boots too!